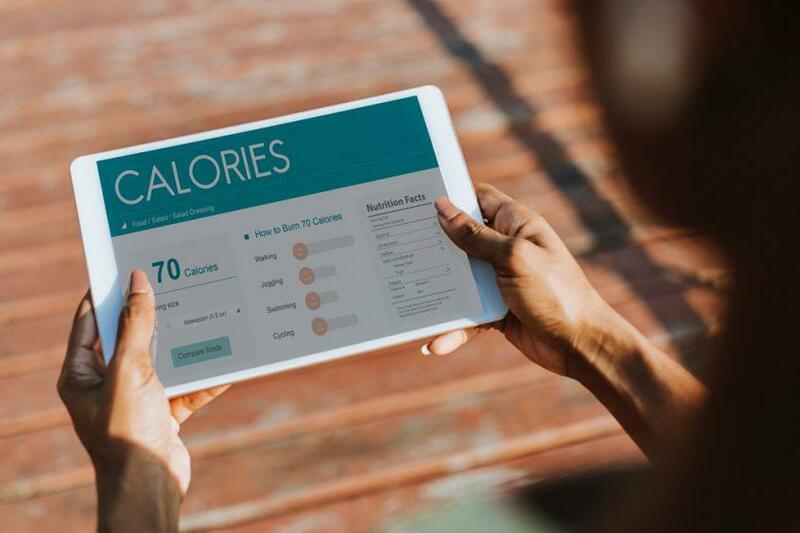 This blog will discuss the topic of “calories in vs. calories out” (CICO) and its role in effective weight loss and management. This is a simple principle of nutrition and one that when done correctly can be incredibly effective, but when done incorrectly can be quite the opposite. We’re going to dive a little deeper into the CICO concept; information which has been gathered from Berardi (2019). When you burn more energy than you take in, you lose weight. When you take in more energy than you burn, you gain weight. This is a fundamental concept in body weight regulation, and about as close to scientific fact as we can get. However, it’s more complicated than just the calories you take in and the calories you burn through exercise and daily movement. CICO is really an informal way of expressing the energy balance equation, which is far more involved. The energy balance equation – and therefore CICO – includes all the complex inner workings of the body as well as all the external factors that impact “calories in” and “calories out”. *Body stores refers to all the tissues available for energy, such as fat, muscle, organ, and bone. I haven’t used the term ‘body weight’ as I have excluded water weight from this which can change independent of energy balance. This isn’t a comprehensive list, but a snapshot of the most common factors. It’s important to know that elements on each side are influenced by: each other, hormones (leptin, thyroid), sleep, stress, medical conditions, pharmaceuticals and more. This means none of these things invalidate CICO. They influence how many calories we absorb and how many we burn. And this is what leads to weight gain or loss. When you view CICO through this lens, by taking a step back and looking at a wider perspective when it comes down to it, “eat less, move more” is a significant oversimplification. CICO might sound simple but it’s not. If you aren’t losing weight you either need to decrease “energy in” or increase “energy out” but as you’ve already seen that may involve a lot more than pushing your plate away or spending more time at the gym. Increase Daily Non-Exercise Movement for instance parking the car further away from your destination, taking the stairs, even trying walking meetings. 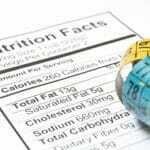 Improve the Quality of Food you’re Eating as opposed to reducing the quantity. This can allow you to eat more food with fewer total calories. Experiment with Frequency and Timings of Meals & Snacks based on personal preferences and appetite cues. 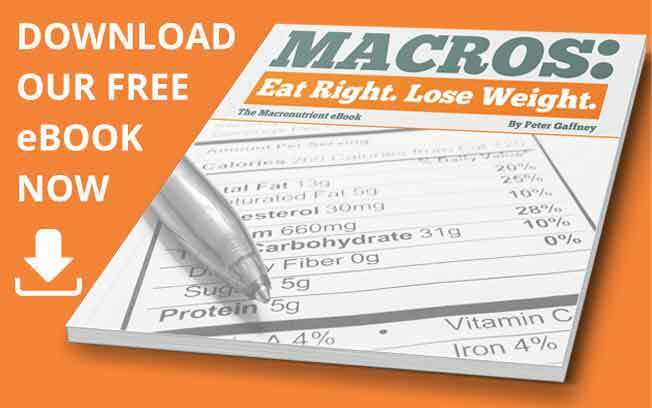 Tinker with Macronutrient makeup of what you eat. For instance, eating more protein and fibre, or increasing carbs and lowering fats or vice versa. Sometimes the solution is obvious, sometimes it isn’t. 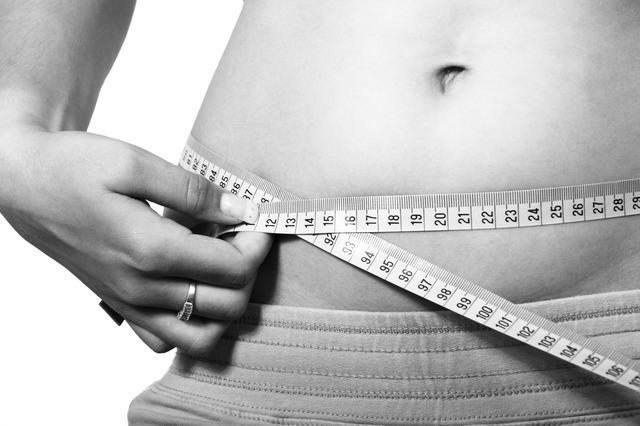 But with CICO the answers are there if you keep your mind open and examine all the factors. Precision Nutrition. (2019). Calories in vs. out? Or hormones? The debate is finally over. Here’s who won.. [online] Available at: www.precisionnutrition.com/calories-in-calories-out [Accessed 25 Mar. 2019]. Everyone wants to be a high performer, whether that be at work or your chosen sport, hobby or even at home. Yudi is a qualified Strength & Conditioning Coach, PT & Sports Massage Therapist who has worked in a high performance basketball & football environments where development, performing & winning is everything. From nutrition, mindset, movement and your recovery, these all impact the quality of how you perform on a daily basis, with the right behaviours and habits Yudi will help you achieve your full potential to reach your goals and achieve high performance. 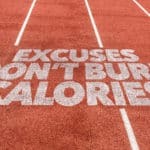 Why You’re Burning Fewer Calories than you Think!